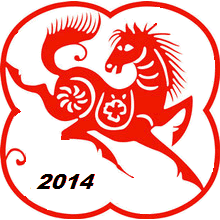 This year Chinese New Year falls on Friday 31st January, and this year we will be entering the year of the horse. There are many customs which occur at the time of Chinese New Year, and London is a great place to celebrate. The largest Chinese New Year celebrations outside of Asia take place in London, and here at Fireworks Den, we hope to help you have the best New Year yet! 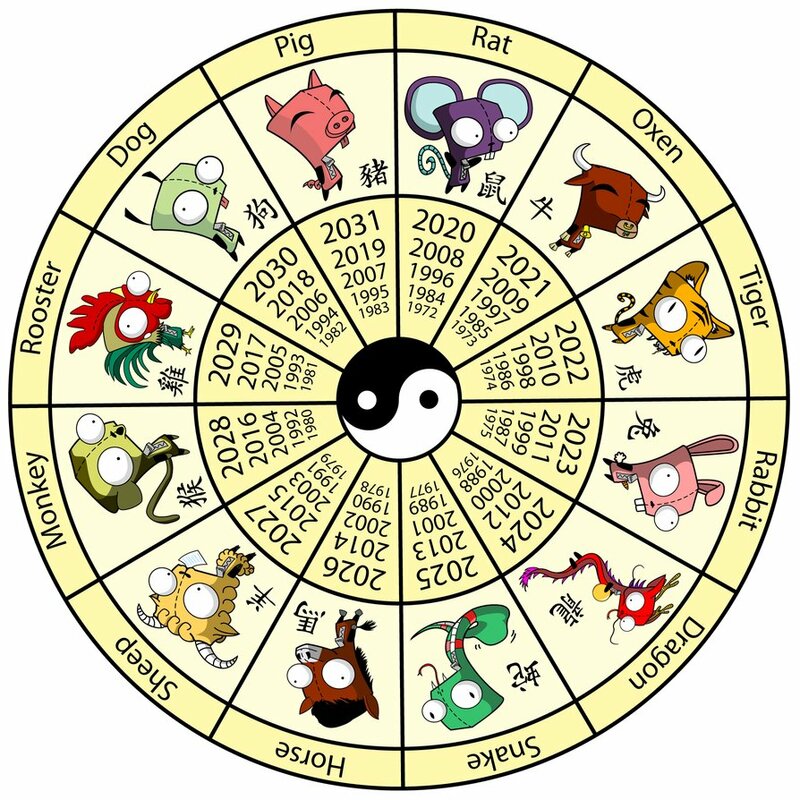 So what is the idea behind animals and the Chinese calendar? 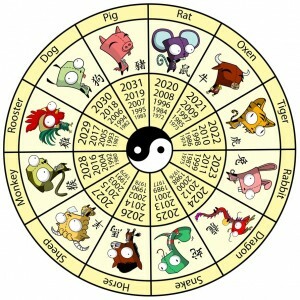 The Chinese zodiac is based on a twelve year cycle, and each year in the cycle is represented by a different animal. This is dictated by the Chinese lunar calendar. Much like the common zodiac signs which most of us are familiar with, Chinese people believe that the animal from their year of birth will bear resemblance to their personality traits and characteristics. What characteristics can we expect from those born in this Chinese New Year of the horse, or indeed those born 12, 24, 36 and so on years ago? It is said that the strengths of these people include being great communicators, intelligent, kind, perceptive and cheerful. With these strengths come weaknesses. These are said to be stubbornness, impatience, and often unwillingness to listen to advice of others. Aside from the customs of the zodiac animal signs, there are other Chinese New Year customs too. One of these is the use of fireworks. Here at Fireworks Den, we are obviously very interested in this custom in particular! 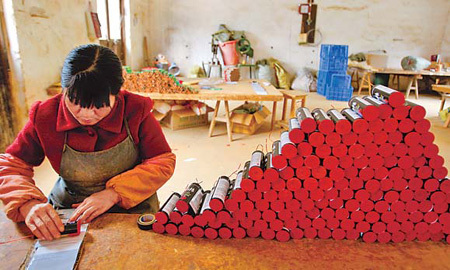 The reason behind the custom to light fireworks on new year derives from the belief that fireworks are used to drive away the evil in China. Right after midnight of the New Year’s Eve, fireworks will be launched to celebrate the coming of the New Year as well as driven away the evil. It is believed that the person who launched the first Fireworks in the New Year will get good luck. So it’s a race against time and peers to get lighting fast! The Chinese should be particularly good at this since for centuries they have been one of the main manufactures of fireworks sold worldwide. 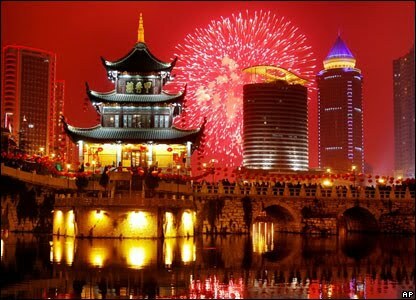 It is generally believed that the first firework was created during the Song Dynasty (960-1279) when a cook in ancient china found that a mixture of sulfur, saltpeter, and charcoal was very flammable and would explode if enclosed in a small space. Once the recipe for black powder was perfected, they found that it was easily used as rocket fuel, and they made hand carved wooden rockets in the shape of a dragon, in the sixth century. These rockets shot rocket powered arrows from their mouth, and were used against the Mongol invaders of 1279. The principle behind these rockets is still used in rocket powered fireworks today. Perhaps when celebrating Chinese New Year, the long history of fireworks will also be celebrated too! Here at Fireworks Den we have a number of rockets for sale which are sure to thrill all of the spectators around. Some are sold as multi-packs, whilst we have individual ones for sale too. Developments in pyrotechnics over the centuries have now meant that rockets are available in a variety of sizes, colours, and different effects. Although rockets might have been one of the first types of fireworks to be created, there are of course myriad other types of fireworks available for sale today. Here at Fireworks Den we also sell single ignitions, roman candles, Catherine wheels, and so much more! These will all be great additions to your Chinese New Year celebrations. We expect that as well as fireworks, the sale of Chinese Lanterns will also be high when celebrating Chinese New Year. These are paper lanterns which are lit at the base. 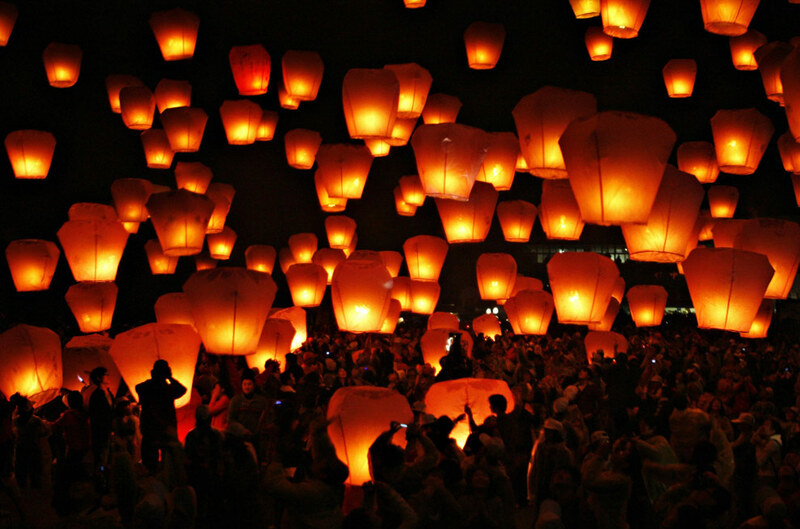 Using the same notion as a hot air balloon, the lantern fills with hot air, and will then rise and lift high into the sky. Set off en-masse this looks incredible. Whilst the lanterns lift into the sky, the spectators on the ground can wave goodbye to their lanterns with a sparkler in hand! However you choose to celebrate Chinese New Year, come to Fireworks Den for all your pyrotechnic needs! We are open 7 days, and are experts are always available to advise you. Happy New Year from all at Fireworks Den! This entry was posted in Chinese New Year on January 21, 2014 by Becky.